Inquiry Form — Briar and Brambles Paper Co.
And since there are about a zillion little details that go into creating stationery that is just right for your special event, we've created a quick form below that allows you to start that process and send us some info that will put us all on the same page. This allows us to better understand what type of wedding stationery we’ll be creating for you, so that we can give you the most detailed information about pricing, production, and timeline. Once you fill this out, we will be in touch within 48 hours to discuss next steps. 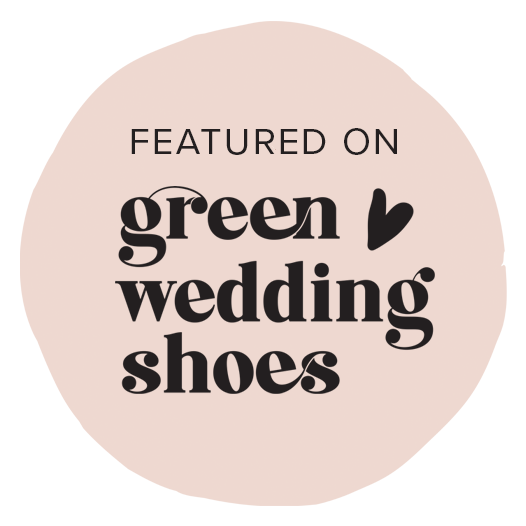 Your vendor choices tell us a lot about your style! Typically, we assume 6 - 8 weeks prior to wedding date, but circumstances can vary. To get a better understanding of your wedding and the budget you’re trying to stay within, we ask that you provide us with an estimated invitation budget range. Knowing your approximate budget helps us to provide a more detailed quote for you. It also helps us to determine which printing option and which paper type and thickness, best fits into your budget. This also helps us determine which extra detailing will be the best fit, in terms of address printing, envelope liners, wax seals, ribbons, and more. Is there a welcome dinner, a post–wedding brunch or a website with additional info? These are all things to keep in mind when selecting your stationery pieces. However, it’s totally normal to not know which pieces you need! Give us a good guess, and then we can clarify during our initial consultation. Can we talk more about it? Also include any invitation items that you can't live without. For example, perhaps you can't imagine sending out your invitations without a monogrammed wax seal. Let us know what makes your heart flutter! Do you already have a Pinterest board or other inspiration board? Show us the goods. We want to see it all! Honestly, we're probably already browsing Pinterest anyway. Provide us links to your bookmarks, photos, venue website, etc.